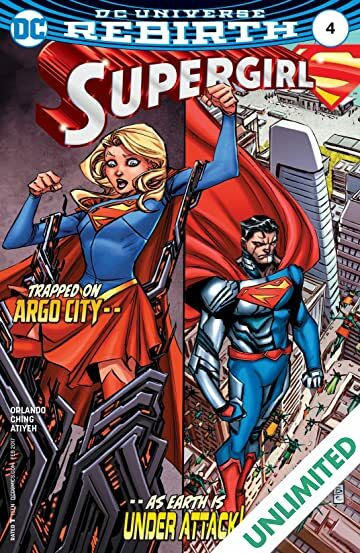 “REIGN OF THE CYBORG SUPERMEN” part four! 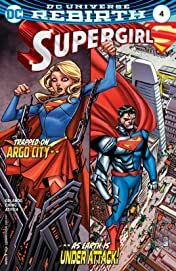 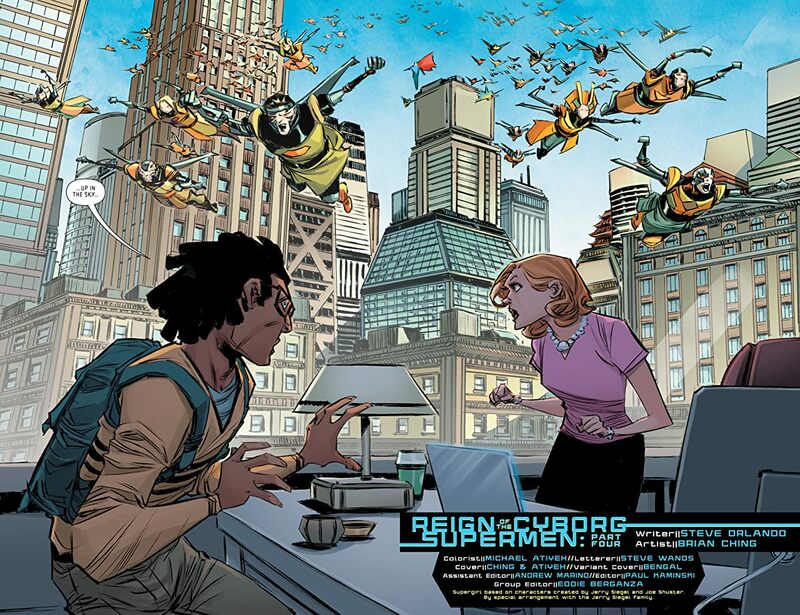 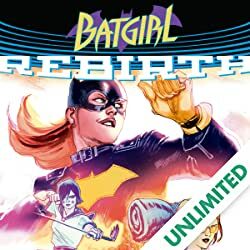 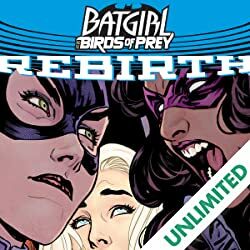 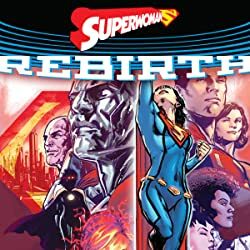 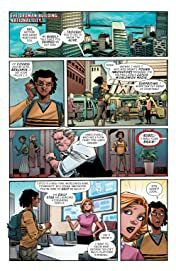 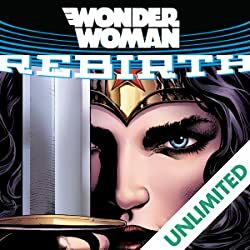 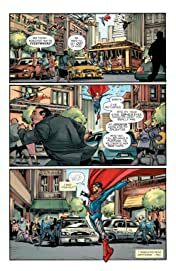 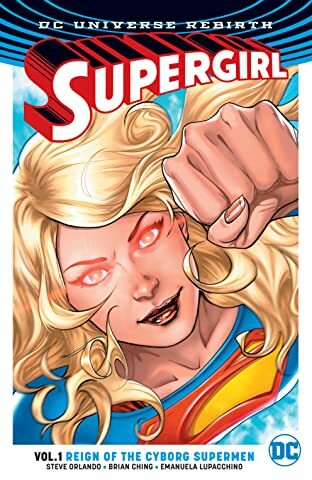 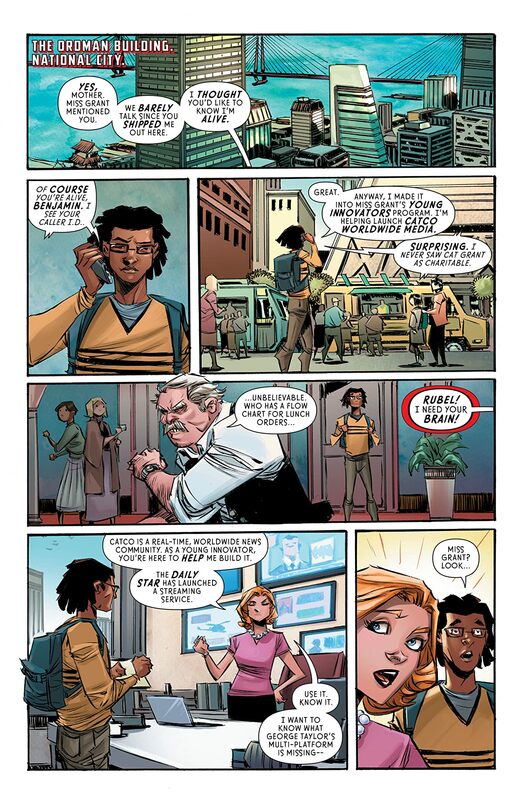 Supergirl struggles to escape the perverse reincarnation of Argo City as her father, the Cyborg Superman, attacks National City and her new home with the DEO! 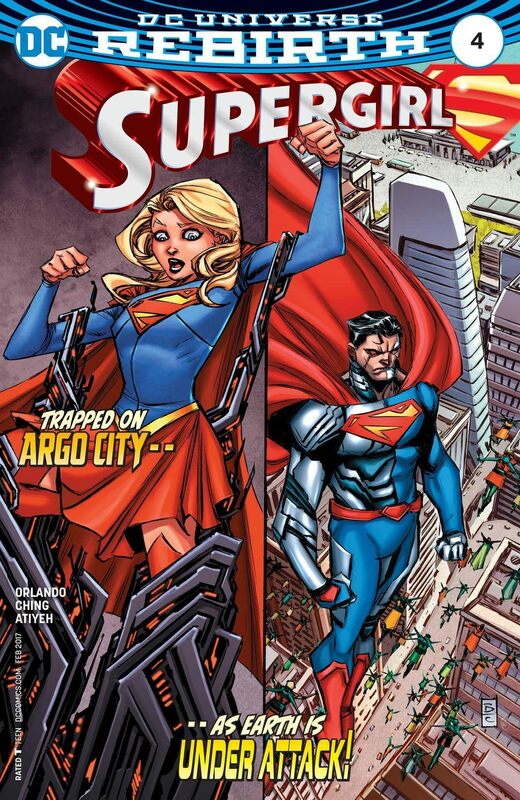 To face her ultimate test as a hero, Kara must let go of her past and embrace the future.